As a result of the progress towards, and potential realized in electronic and optical device applications, the interest in epitaxial oxide thin films continue to flourish. The understanding of epitaxial oxide heterostructures has progressed, including magnetic, magnetoresistive, dielectric, ferroelectric and superconducting oxide materials. This book focuses on the fundamental issues of oxide epitaxy, microstructural evolution in epitaxy, and physical properties of epitaxial oxide thin films and how these issues relate to device applications. The book provides a vehicle through which groups of scientists working on a set of diverse phenomena could interact and present findings on very common specific themes involving similar materials. 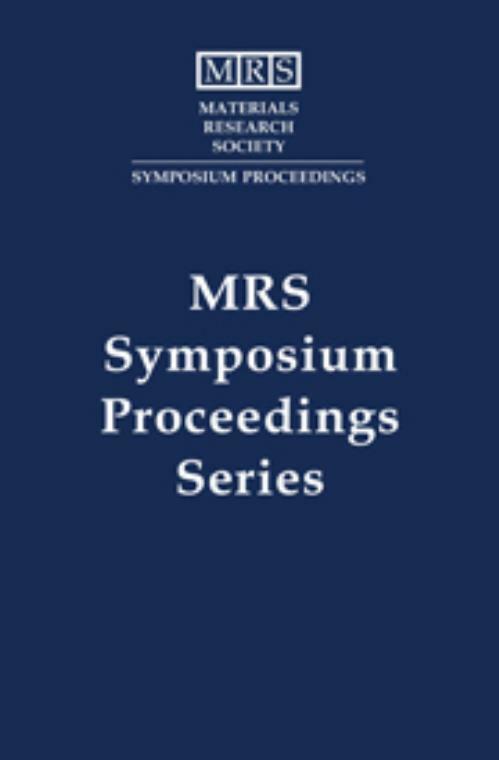 Due to the explosive growth of work in the area of colossal magnetoresistive (CMR) materials, especially in epitaxial form, the book also offers a forum to critically examine the fundamental nature of CMR in epitaxial oxide thin films and the relationship between CMR and defect structure. Other areas of emphasis include: ferroelectric memories, nonlinear optical waveguides, microwave electronics and magnetic oxide thin films.